Would you like to do your PhD in a community of world-renowned researchers? This exciting learning experience will introduce you to university-level research and teaching. 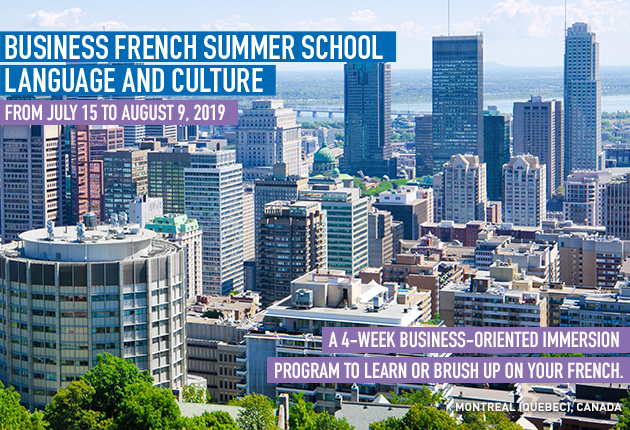 A variety of basic and specialized courses on offer at HEC Montréal’s partner universities: Concordia, McGill and the Université du Québec à Montréal (UQAM). A faculty of over 40 professors specializing in a wide variety of disciplines in the social sciences and administration. Option of teaching starting in your second year, after completing a doctoral seminar on teaching methods. Full-time program allowing you to complete your studies in four years. Tuition fees waived and competitive funding for the four years of your studies. of the 124 graduates from this doctoral program hold positions as professors at Canadian or foreign universities. The others are working in the private sector, in government or a parapublic organization. Unique expertise in writing and teaching using the case method, supported by the HEC Montréal Case Management Centre and the International Journal of Case Studies in Management. Our professors win prestigious awards for their research and teaching and are recognized with great distinctions. Many professors and students in this specialization have received awards from the Academy of Management. Research and papers resulting from professor-student collaboration have received awards from scholarship donors (Vanier Canada Graduate Scholarships and the Fonds de recherche du Québec – Société et culture (FRQSC) awards, for instance). Publications in top-tier scientific journals, internationally recognized books and multidisciplinary research groups working on pressing issues for our organizations and society as a whole.